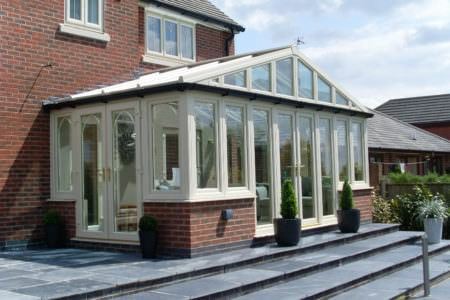 Lantern conservatories make a fantastic statement providing homes with a feeling of grandeur and elegance. 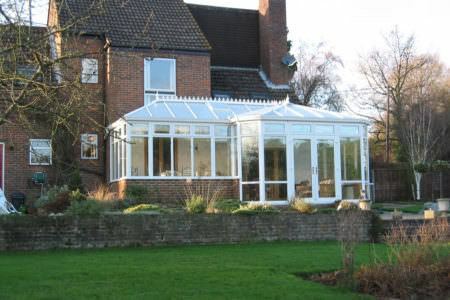 This conservatory style incorporates a two-tiered roof on different levels, creating a ‘wedding-cake’ effect. 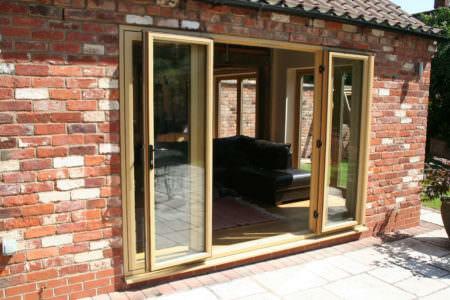 These two levels are separated by a row of stylish glass windows. 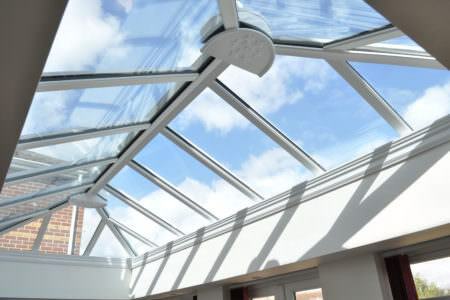 The two-tiered effect provides added depth and dimension to your conservatory, with impressive ceiling height enhancing the feeling of light and space, giving you a beautiful view of the sky. 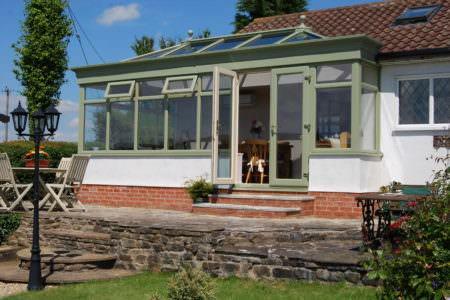 The Lantern conservatory style can be used for many things from swimming pools to garden rooms. 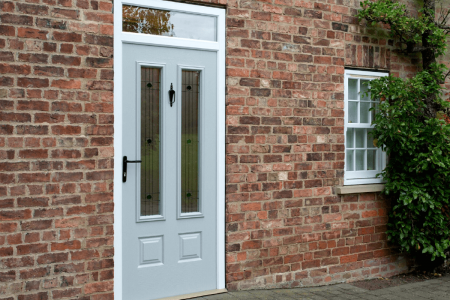 This versatile design gives you endless possibilities. 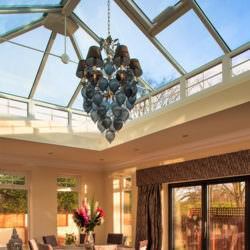 The lantern conservatory gives you a great overall impression of height, light and grandeur. 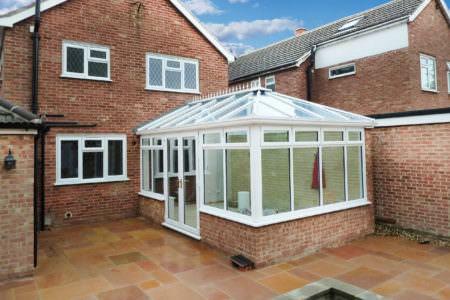 This spacious uPVC conservatory gives you uninterrupted views of the sky thanks to its impressive use of windows. 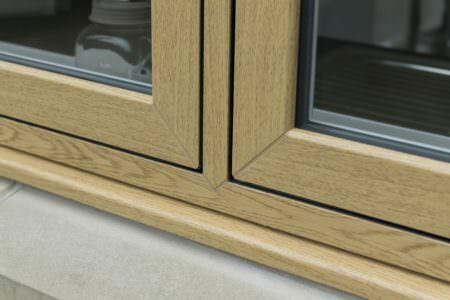 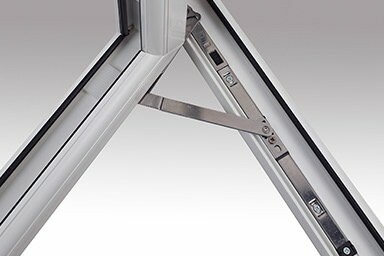 The second tier of double glazed windows gives effective ventilation and their sheer height means they are often electrically operated – giving you fully control over the amount of air flow. 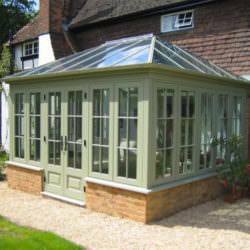 This makes the Lantern conservatory perfect for a swimming pool or orangery-style kitchen. 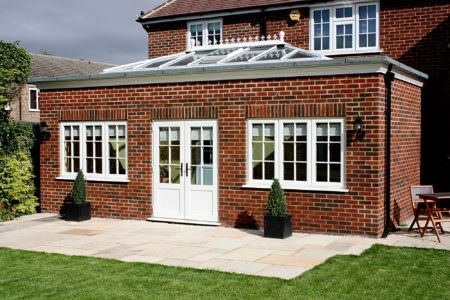 You can choose extra brickwork if you wish to link your conservatory more with your property. 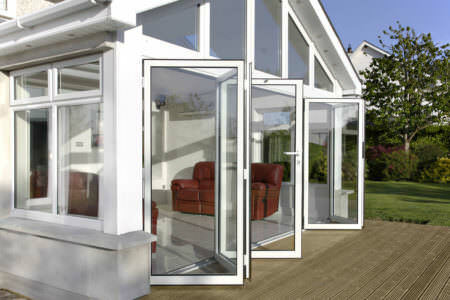 Your conservatory installer will provide you with a choice of options best suited to your home. 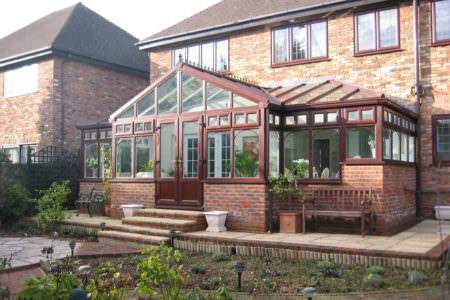 L-shaped conservatories are cleverly designed by combining both the lean-to conservatory and Edwardian style. 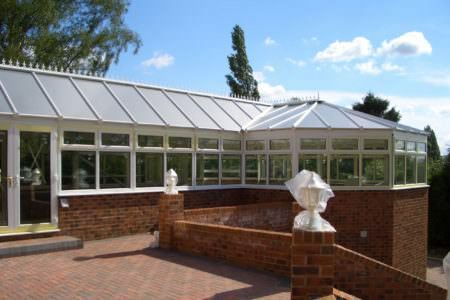 Conservatory roofs come in a wide variety of materials such as tiles, aluminium, uPVC, glass and polycarbonate. 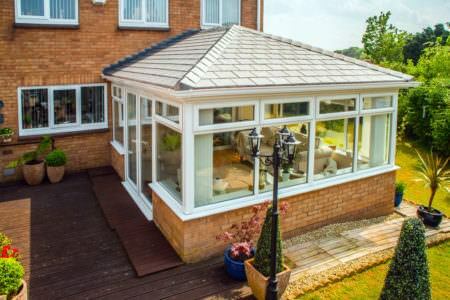 Your conservatory roof can be bespoke to your requirements, with a choice of stylish and efficient roof options. 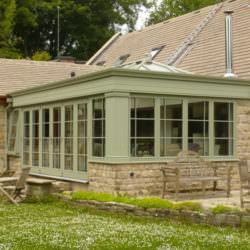 Timber conservatories are a beautiful way of extending your home. 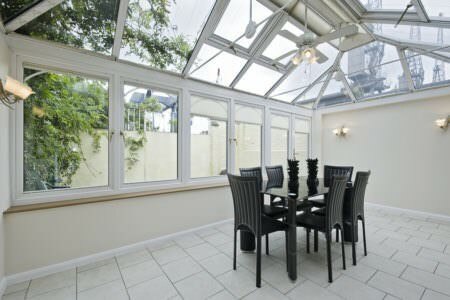 Find out more about the features and benefits of a wooden conservatory. 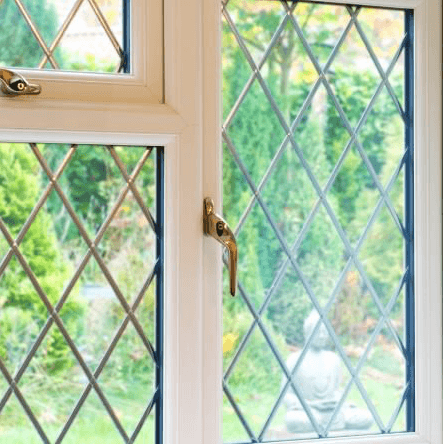 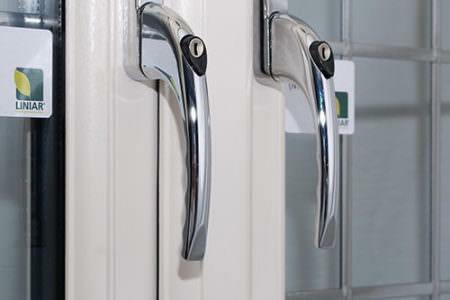 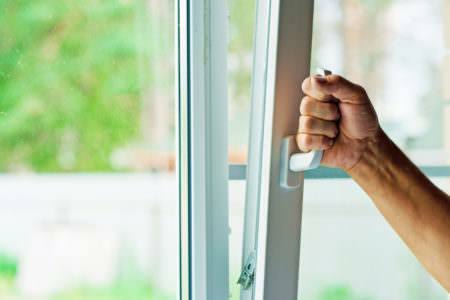 Get free online quotes for double glazed supply only uPVC conservatories from our network of trusted suppliers across the UK. 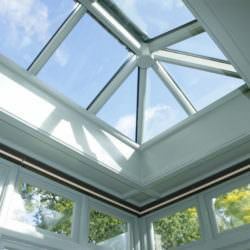 No other conservatory style gives you the perfect sky views you can expect from the Lantern style. 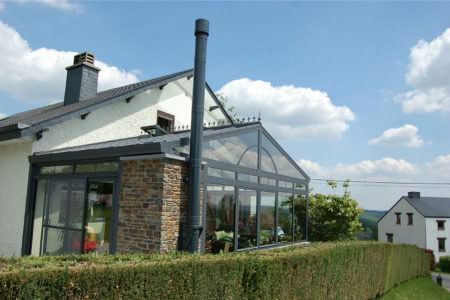 It’s stunning roof structure and extra windows gives you enhanced light. 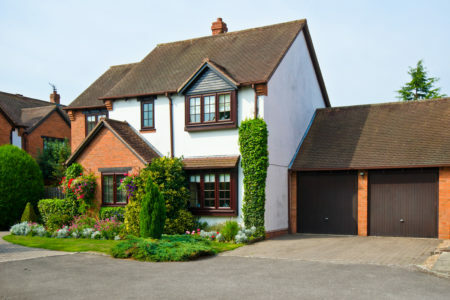 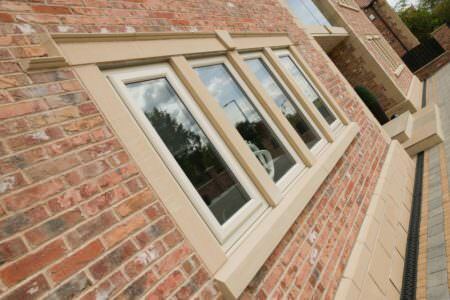 You can choose from a wide choice of glazing designs for your property. 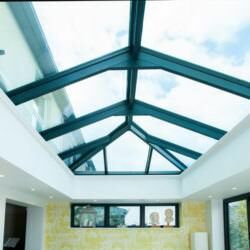 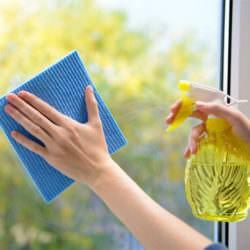 Your conservatory installer will be able to offer you anything from self-cleaning glass to decorative glass for a more traditional effect. 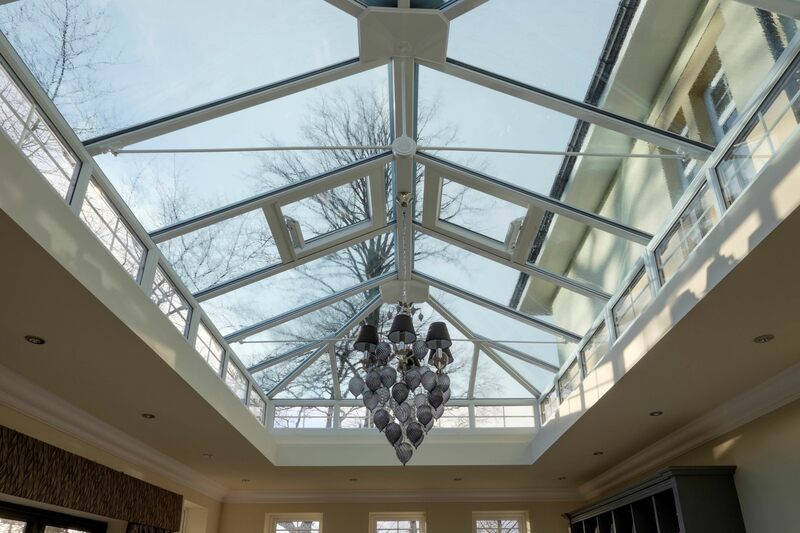 This light and airy conservatory style certainly gives you a sense of spaciousness with its wide open sky views and tiered roof design. 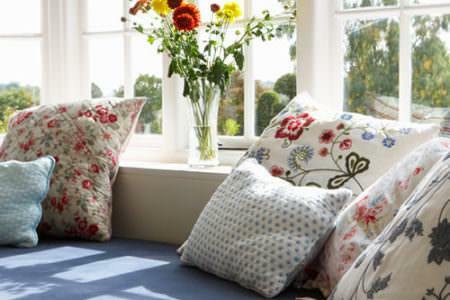 Enjoy the feeling of maximum space! 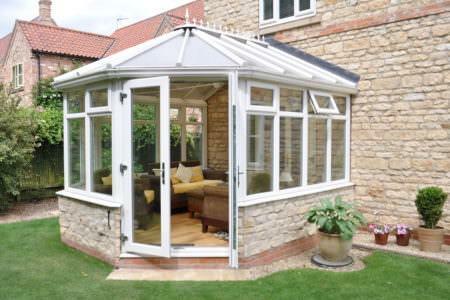 This style conservatory is ideal for period properties where plain looking conservatories may not match the classic appearance of the building and get ‘lost’ next to its aesthetics. 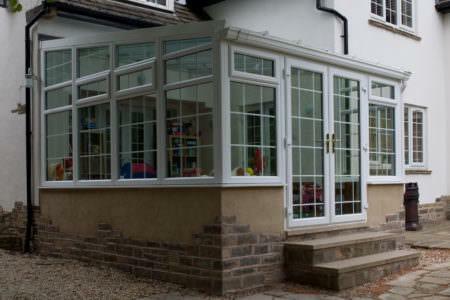 uPVC lantern conservatories are completely weatherproof, protecting you from the outside elements and allowing you to enjoy your conservatory all year round. 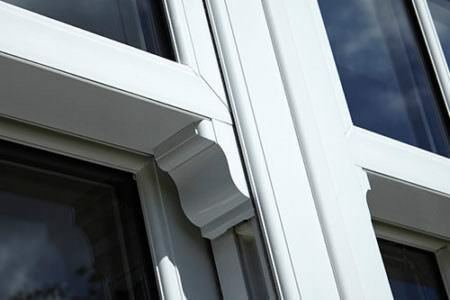 When you choose a uPVC conservatory you never have to worry about upkeep, These conservatories will never rot, warp or require re-painting. 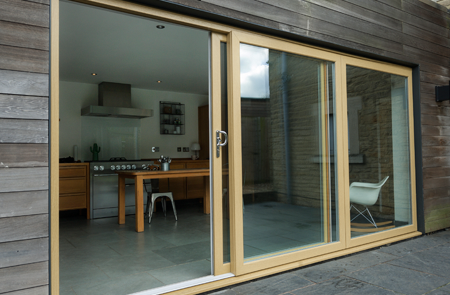 They are strong, durable and more importantly, energy efficient.